Big Zulu has been quiet for some time now but the mighty rapper has announced that he is gearing up to drop brand new single alongside Kwesta. The song is titled Aklaleki. The last time we heard of Big Zulu is when he dropped his acclaimed album, Ushun Wenkabi. The album dropped back in 2018 and had major love and reception from his loyal fanbase. We also had a listen to the album and in true Big Zulu fashion, it was nothing short of impeccable. In what looks to be his first single for the year, the rapper has announced that he will working with the king of African rap, Kwesta. A collabo which has been in the works for some time now. Collaborations between two different artists with completely different markets is always interesting to us because we often question how the fusion between their styles will work out. With this particular one we wonder if Big Zulu will move out of his dense and lyrical corner and finally embrace the mainstream steeze that Kwesta is on. 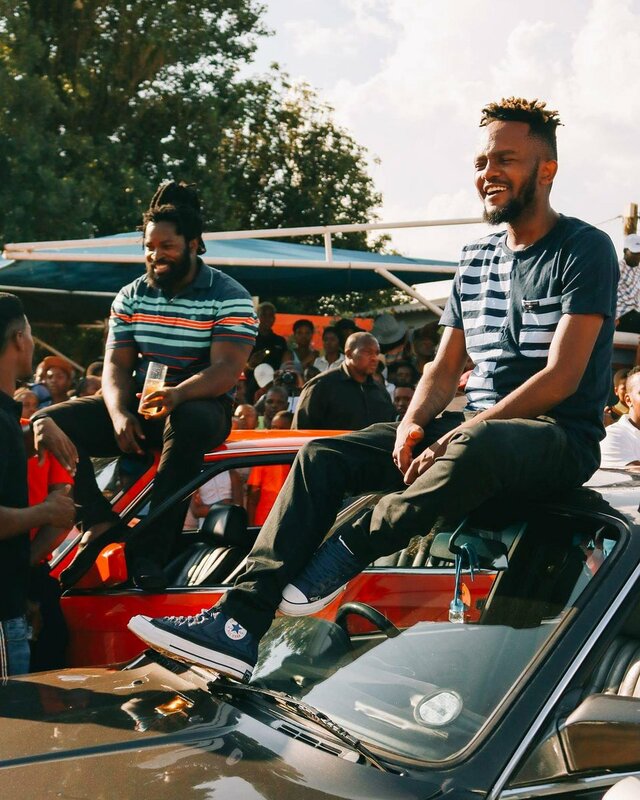 Or will Kwesta tap into his lyrical side and bring out the flavour of DaKar which we haven’t heard on a joint in a while. We don’t have a date of when this joint will drop but we are anticipating it. Are you?